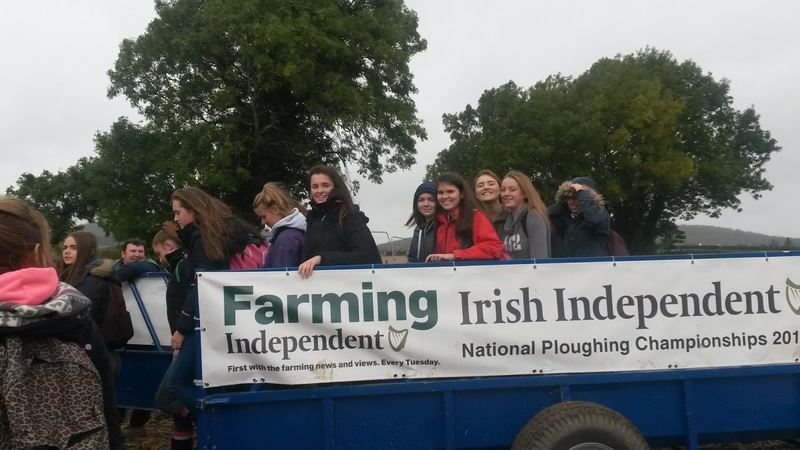 On 23rd of September, 48 students from TY went to the 85th National Ploughing Championships 2015. It was a great day out and we had lots of fun!! 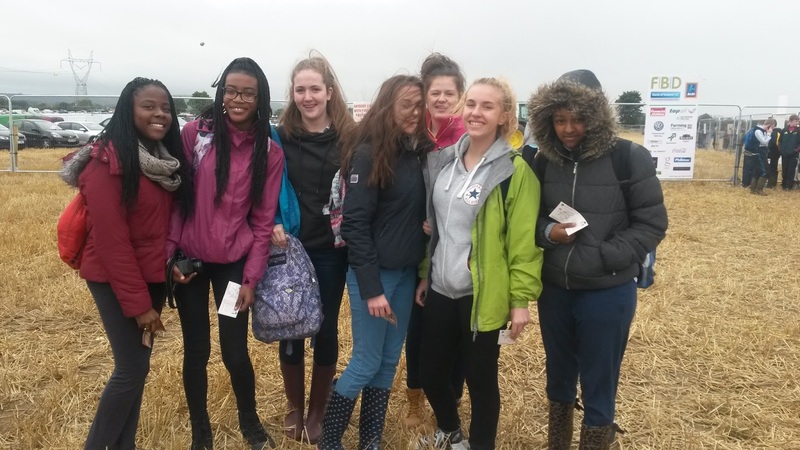 There were lots of stalls and we enjoyed our day as farmers in training. Ms. Mc Master and Ms. Briscoe allowed us to explore the 800 acre site. 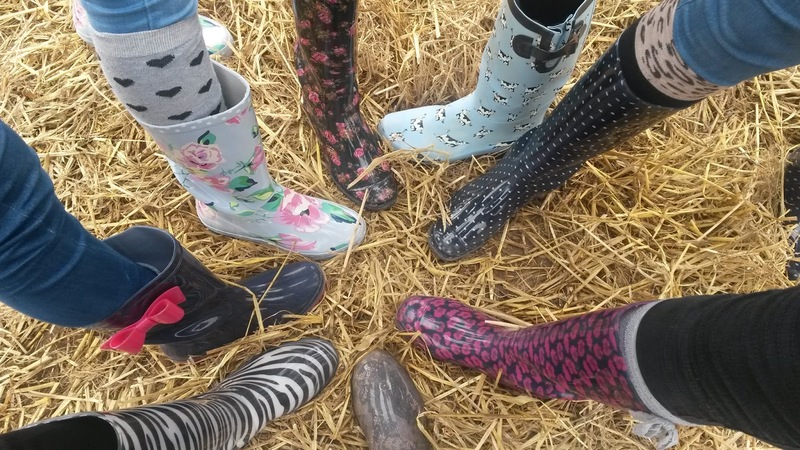 The weather was beautiful at the beginning of the day but it began to rain and we were thankful that we brought our wellington boots. 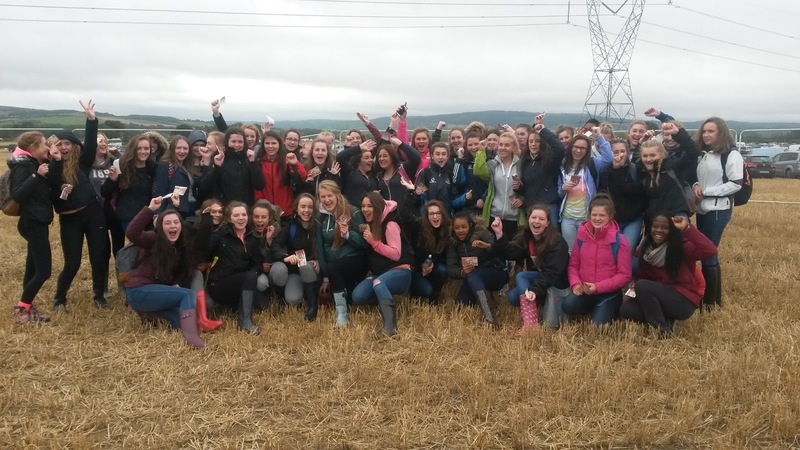 It was a day full of Irish traditions which allowed us to become a part of Ireland's national culture. 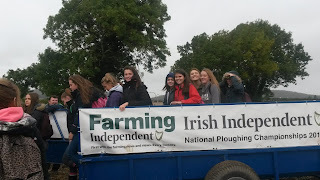 There were lots of well-known people there including Brendan Brogan and the President of Ireland - Michael D Higgins.